The crew is back November 7th to wrap up Season 1 with episode 5 Don’t Stop Believin. While we wait here is the newest and final trailer for the season giving you a small glimpse into what is still to come. 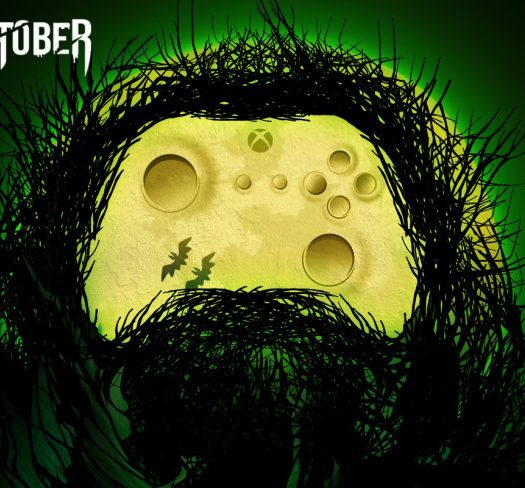 Episode 4 Below the Bedrock launches November 7th and Telltale Games is back with a brand new trailer for you! This new city builder from developer Paradox Interactive is taking you to mars and giving you the task of starting civilization from scratch. This new dev. diary leaps into the ideas behind the game and the feelings they are trying to convey. 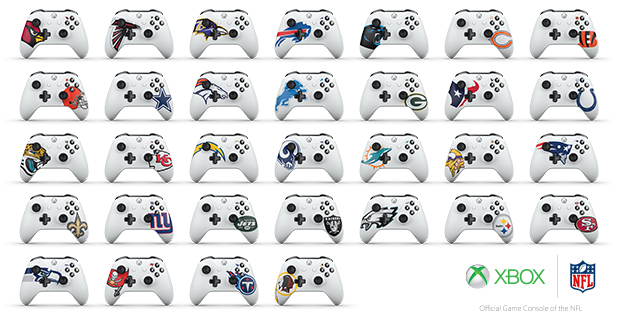 This week Microsoft introduced NFL themed controllers for Xbox Design Labs starting at $94.99. The customization options are very limited; the controller is white with your choice of team logo. You can choose rubberized grips or engraving, but nothing else, you can even pick the placement of the logo. If this is a must have for you or a team loving Xbox owner you know, you can design and buy one at xbox.com/xboxdesignlab. Just in time for Christmas, Telltale Games has announced the digital and retail release of The Walking Dead: The Telltales Series Collection. Launching on December 5th, the disc will contain Seasons 1-3, that’s 19 episodes, on the disc, no downloading required. 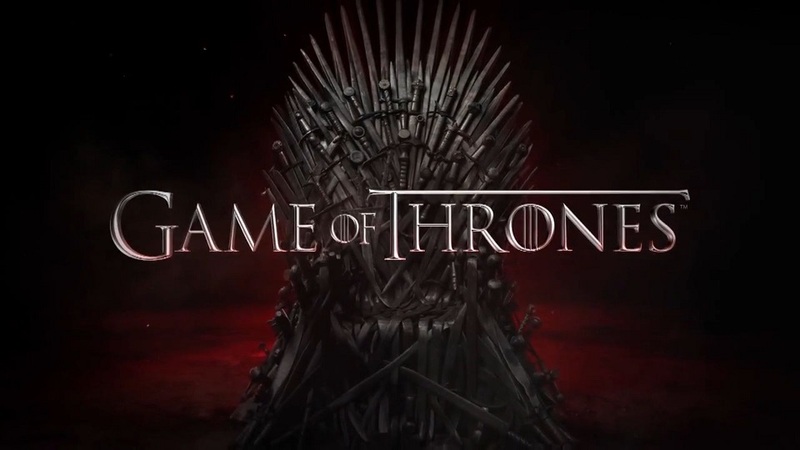 It will also feature u”visually enhanced” versions of Season One and Season Two of the series.